Start taking classes at Pursuit Integrative Health and other studios! For Yoga Level 1 and 2. Focus: Physical Exercise . There are no upcoming “Early Bird Hatha Yoga” classes on this day. The Pursuit Studio provides mats and props needs for all classes. It is recommended that Pursuit Studio Students wear comfortable workout attire. No outdoor shoes are permitted in the Studio space. To get the best and most out of your Class Session, it is encouraged that all students arrive on time. 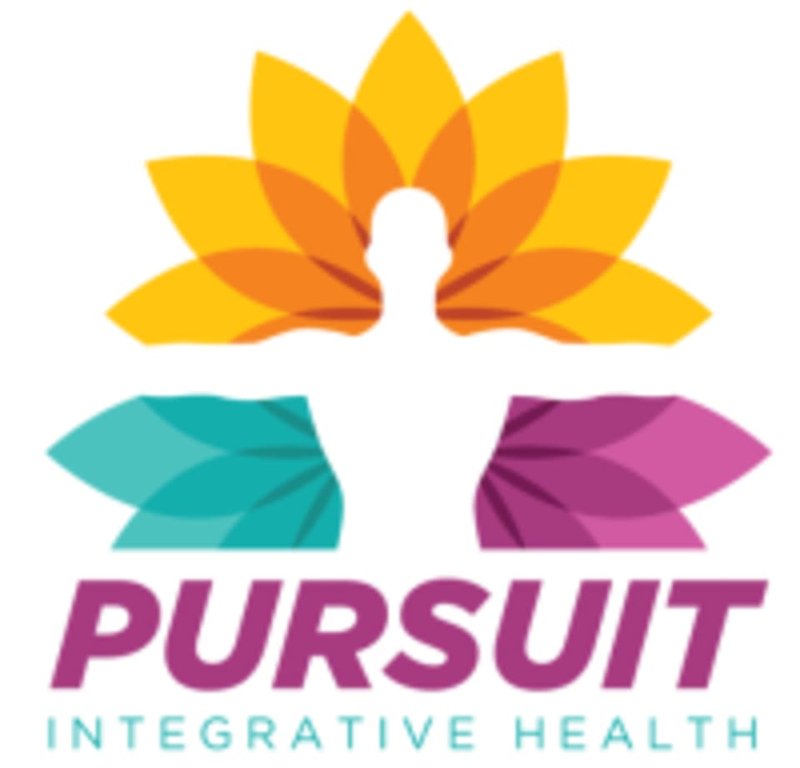 Pursuit Integrative Health is located in the heart of the Leslieville Community. The Studio is located on Gerrard Street East between Marjory and Jones Avenue. If you are travelling via transit, get off at Donlands Station, take TTC Bus Number 83 South towards Jones, head West for 1 minute to 1039 Gerrard Street East. An alternate TTC route is Streetcar Number 506 heading East to Main Station, get off at Marjory Avenue, head East for 1 minute to 1039 Gerrard Street East.